Toshiyuki Kita was born in Osaka, Japan, in 1942 and graduated in industrial design in 1964 from the University of Osaka. 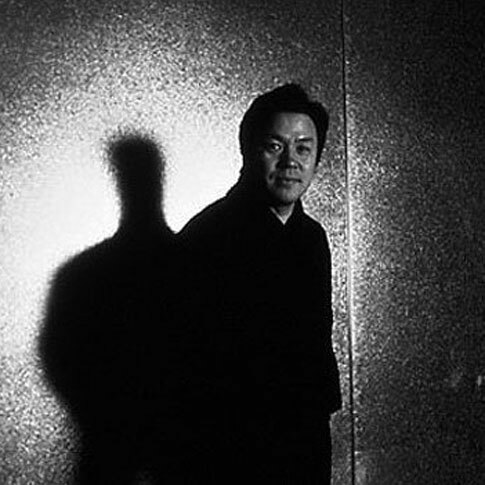 In 1969 he opened his own studio of research and design and since 1979 he has worked on products for Italian and European companies, while at the same time maintaining collaborations within Japan. His work is marked particularly by the use, research and revaluation of materials and working methods deriving from Japanese culture. He designs beautifully crafted utensils and vessels in lacquer, not to mention paper lamps, while he is also able to turn his imagination to instances of the western world. The Wink armchair designed in 1980, and the little Kick table in 1984, were designed for Cassina and are in the permanent collection at MOMA in New York.